How Can We Get Cash Help Through a Short Bank Incentive? Why a short bank might pay an incentive to do a short sale. How to get cash help in a short sale and whether a short bank relocation incentive is taxable. Does My Short Sale Qualify for the HIN Incentive at Bank of America? Explanation of the Bank of America HIN Incentive as it applies to short sales. How to apply for the short sale HIN Incentive, in addition qualifying for the Cooperative Short Sale program relocation incentive offered by Bank of America or the HAFA short sale program. Doing a home sale short. Is it smarter to let a home go to foreclosure or selling a home sale short? What to expect from a Wells Fargo short sale. The Wells Fargo short sale process and time frame. Explanation of a Wells Fargo short sale in Equator. Professional tips to sell your home as a short sale, including how to close that short sale the first time around. 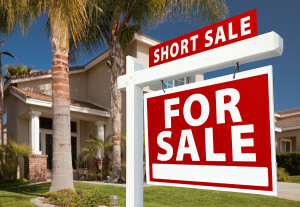 How a top-producing short sale agent will sell your short sale home. An explanation of a short sale charge off and why you might not want a short sale loan to go to charge off. How to do a California short sale and why a California short sale is different from a short sale in other states. Release of liability rules and deficiency judgments for California short sales. What To do With My Upside Down House? Options for dealing with an upside down house. Smart alternatives to walking away from your upside down house. A list and description of different types of short sale programs. Not all short sale programs are the same. Choose the best short sale program for you. Should we Do a HARP Refinance or Short Sale our Underwater Home? How to determine whether to do a HARP refinance or try to do a short sale. Benefits and drawbacks to the HARP 2.0 and HARP 3.0 refinance programs. What is an Equator Short Sale? How to use Equator to process a short sale. Qualifications to use Equator, certification, documentation and short sale agents. Is it Time to Do a Short Sale? 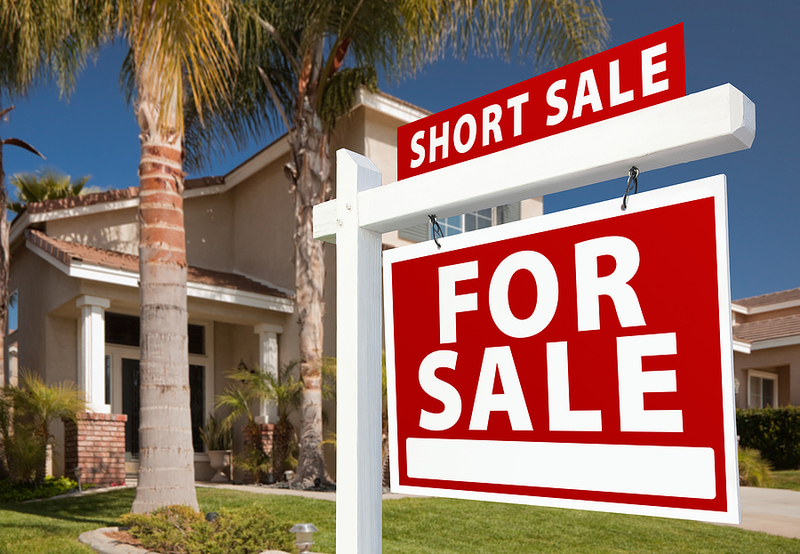 How to tell if you are ready to attempt a short sale and if it’s the right time to short sale. What’s involved with getting ready to short sale. An explanation of dual tracking as it applies to a short sale and how the Homeowner Bill of Rights protect sellers in California against dual tracking. Should We Tell the Bank About our Short Sale? Before listing your home as a short sale, are you required to notify the bank that you intend to do a short sale? Is there any benefit to telling the bank your home is going on the market as a short sale?